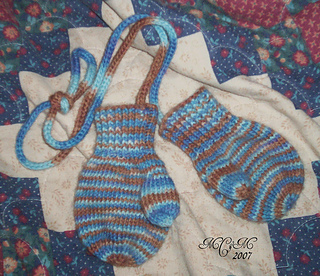 Pattern pdf link is in right hand column on site. **When upping the number of stitches for larger sizes, PLEASE don’t forget to do the same for the thumb. For instance, mittens to fit my 4yr old require a CO of 45 with the thumb stitch count being 10 vs 6. It seems minor but really it does matter.